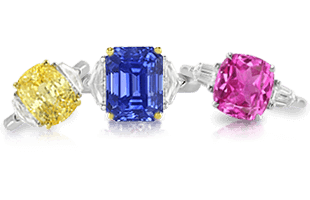 By definition, precious gems are rare and valuable … but at the top of the pile are the named gemstones. 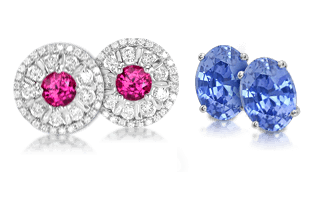 Standouts like the Hope Diamond, the Black Prince Ruby, and the Black Star of Queensland are set apart by their size and their historical provenance. The Black Star of Queensland is freshly in the news at the LA Times with a story by Victoria Kim detailing its notorious recent history: as she puts it, “Eventually, as many prized things do, [the Black Star of Queensland] landed in L.A. County Superior Court….” Pithy and topical, to be sure, but Kim proceeds to lay out a story that is considerably more complex. 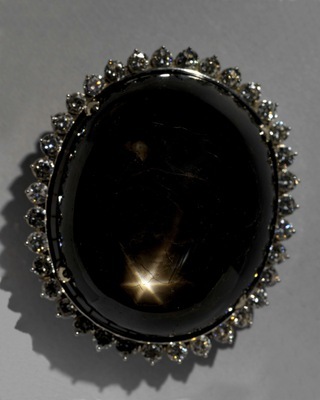 Discovered in Queensland, Australia, the stone that would become the Black Star of Queensland served as a doorstop for over a decade before being discovered by a sharp-eyed lapidary, Harry Kazanjian. Kazanjian cut and polished a masterpiece, bringing the Black Star of Queensland in at an astounding 733 carats. The gem that had been a doorstop proceeded on to a long and honorable career, touring museums and adorning celebrities before coming to rest at the center of a tumultuous legal battle between a man who’d seen the Black Star on display at the Smithsonian as a boy and dreamt of it as his heart’s desire thereafter … and the woman whom he apparently conned into buying it for him. 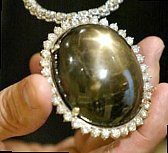 Luckily, justice prevailed for the Black Star of Queensland and its owner, and the stone’s immediate disposition is no longer in doubt. With a lead-in like that, who wouldn’t want to own a piece of the magic for themselves, with its mystery literally on-hand? 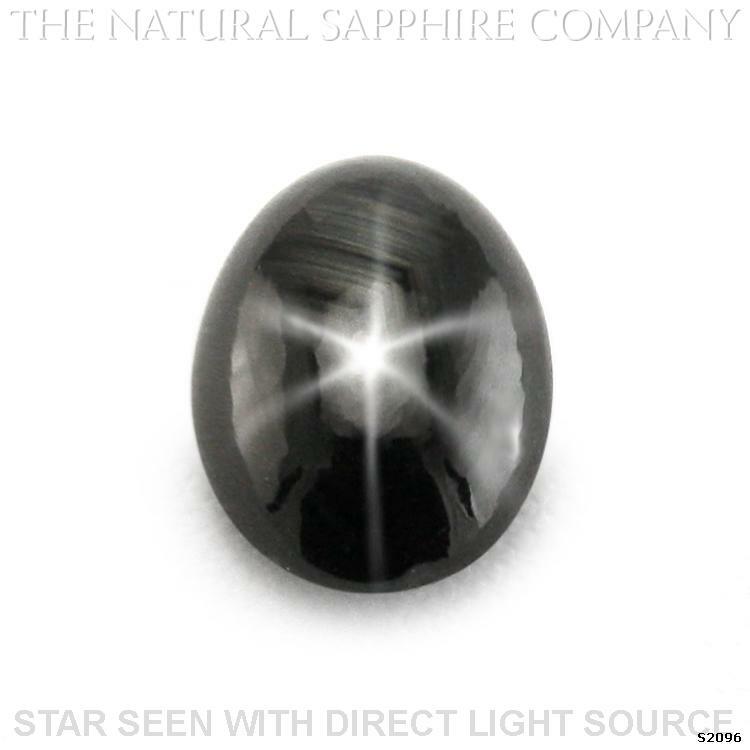 Natural Black Star Sapphire, weighing in at 14.57 carats: picture it in a custom made ring designed specifically for you …. Or why not at your throat? 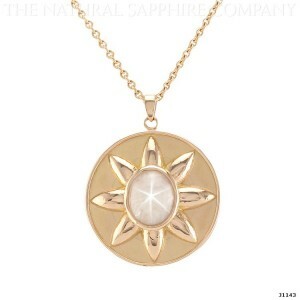 And there’s no reason to limit yourself to the delightful conundrum of the black star – what about enjoying the luminous glow of s white star sapphire? 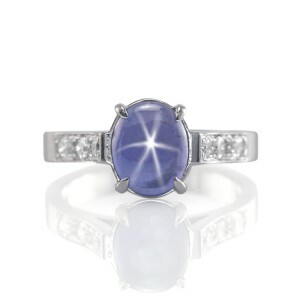 A blue star gleaming from your hand …. 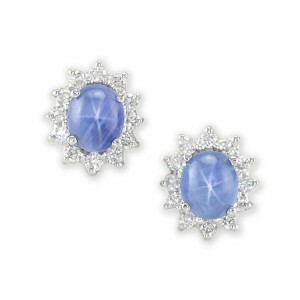 … or from your ears, making a constellation of your smile. Waxing poetic? Who, me? 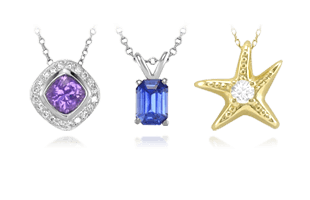 But at least I’m in good company: star sapphires do seem to bring that out in their wearers ….. 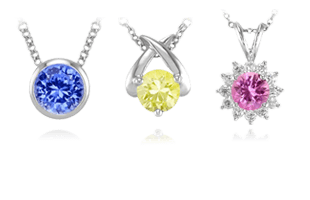 Pretty in pink … and beyond!